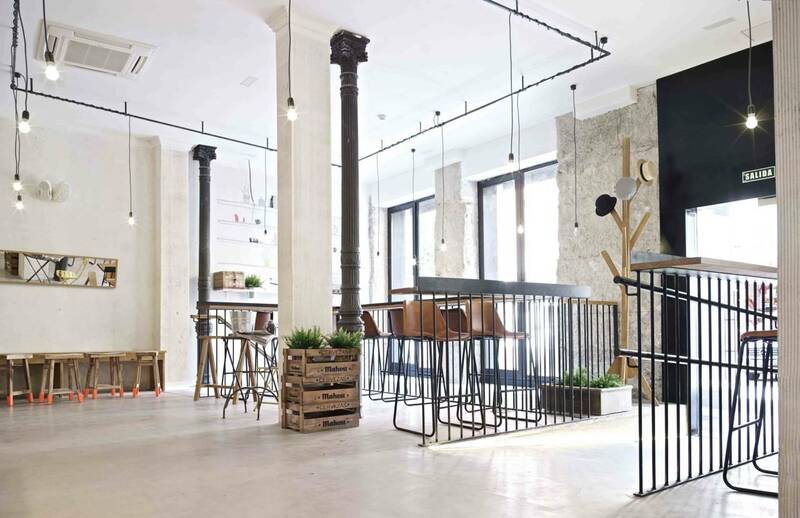 The opening of The Hat heralds a new concept of hotel in Madrid, which combines the quality and services of the best hotels with the perks of a hostel. 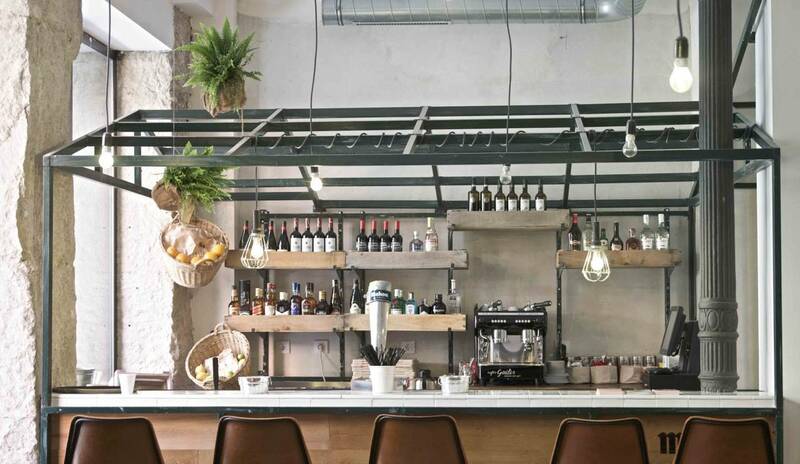 Functional, urban, sustainable, technological and open to the city, are the traits that make up the DNA of this groundbreaking space, with a privileged location in a nineteenth century mansion between Sol and Latina. 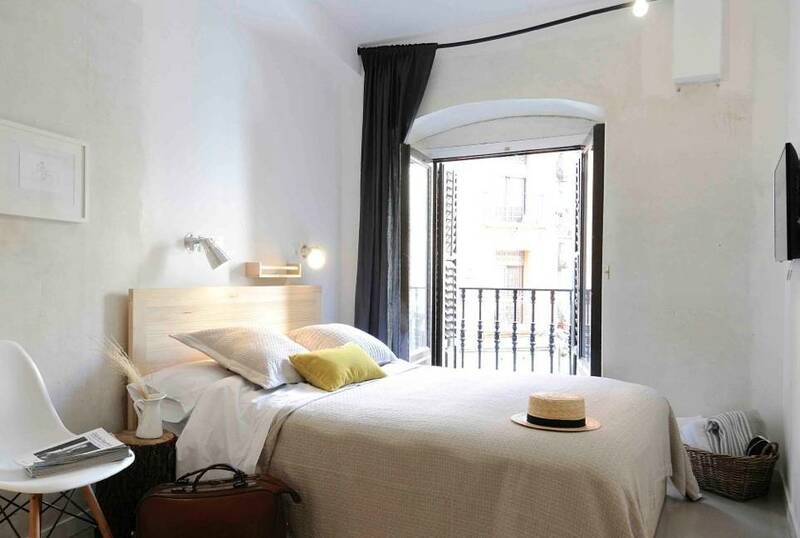 The result is The Hat, a new concept in lodging, located in the most authentic part of Madrid in a nineteenth century mansion, with a modern design, urban and sustainable, boasting hotel services and common areas open to the Madrid public. 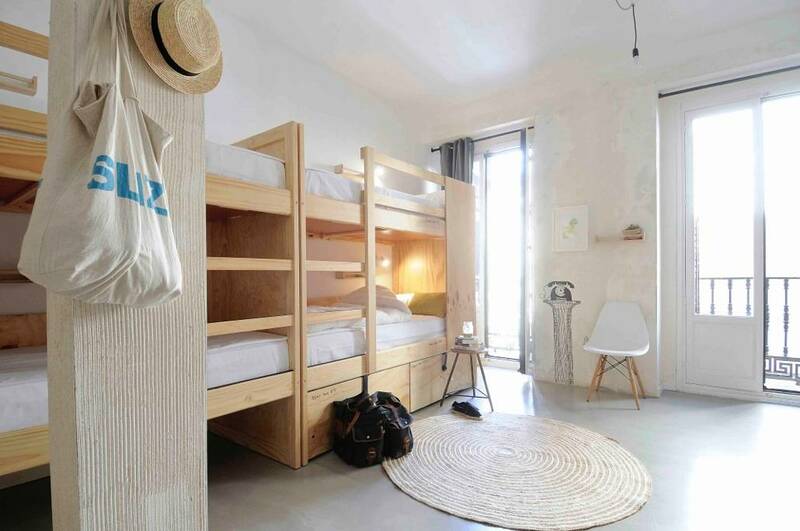 In short, The Hat offers the quality and service of a hotel, but with the atmosphere and unique experience of a hostel. The Hat is designed for socialising. 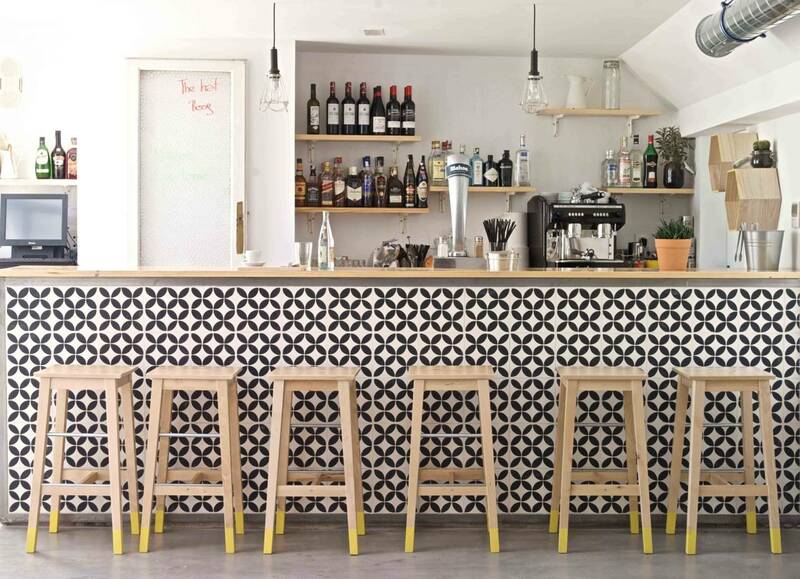 This is why its reception area is not like any other hostel, but is planned as a gastro bar with the bar as the main hub and with tables and high stools where a drink and snack can be enjoyed at any time. 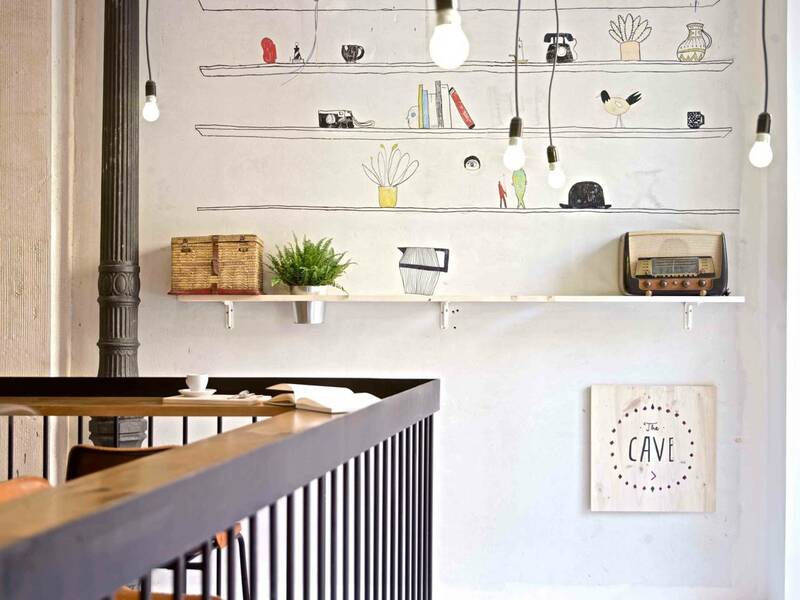 A good place to start before going down to ‘The Cave,’ a multifunctional space located in the basement, which is open to the Madrid public for cultural and leisure activities such as art exhibitions, language exchange, acoustic gigs and DJ sessions. Breakfast is also served there every morning for the guests. And from the basement to the loft: another hub for socialising. Its sun terrace, exclusive to clients, come evening time becomes one of the most animated and rogue roof top bars in the capital. 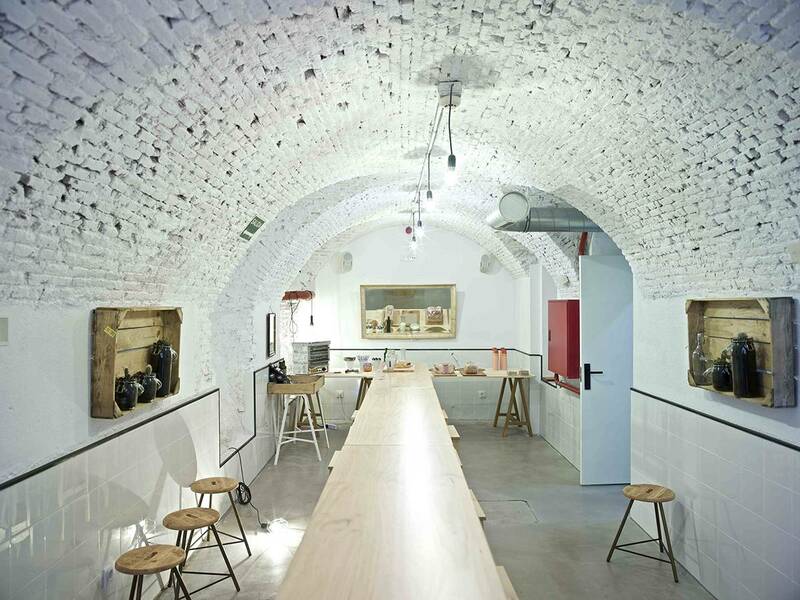 A unique space where on weekends it is also open to the city with open-air barbeques and paella show cooking for Sunday breakfast. 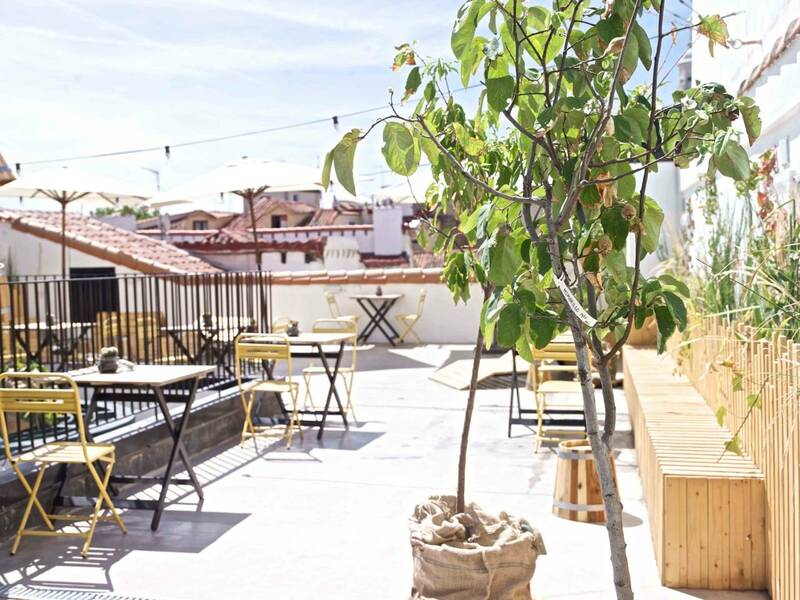 Two gastronomic and entertainment options on offer that will serve as a fun meeting point for Madrid residents and smart travellers who stay at the hotel. In The Hat “you have the possibility of hostel or hotel style accommodation.” All the rooms are designed differently with 2.5 metre high beds, accessible by stairs. Among its rooms, there can be found variation from the unconventional Suite Too Much with a double bed, private bathroom and smart TV ideal for couples or the Family Bedroom with a double bed and two bunkbeds, perfect for travelling with the little ones, to shared dormitories (of 4, 6, 8 and 10 beds) for the more adventurous. 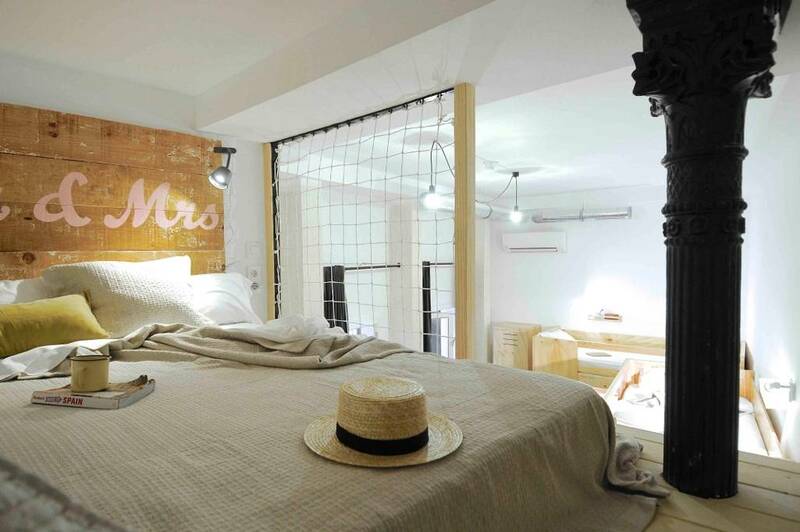 In total 42 rooms and 220 beds, equipped with wardrobes and the majority with a private bathroom. The Hat is not content with merely having an environmentally friendly design, eliminating all forms of plastic utensils and using decorative recycled elements such as the wrought iron columns or an old windmill. 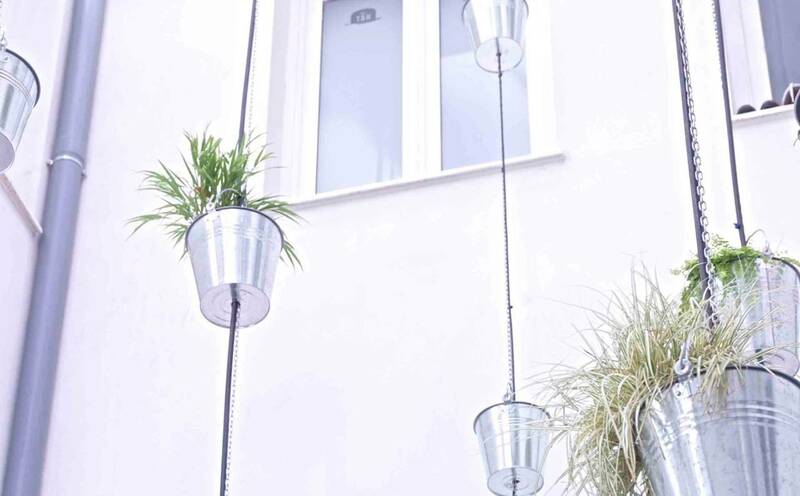 It goes beyond sustainable design: The Hat is the city’s first hotel that uses biomass from olive stones as an energy source for hot water, that favours complete LED lighting and reuses water to irrigate a small garden in its loft. For reservations, call The Hat on (+34) 917728572.